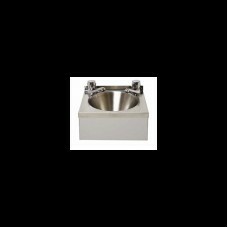 We provide a comprehensive range of kitchenware and utensils from leading manufacturers such as Matfer Bourgeat, Genware, Sunnex, Sambonet Paderno and many more. 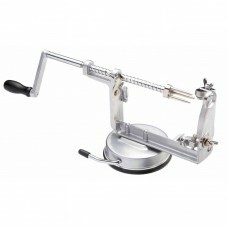 All are fit for purpose in a professional kitchen environment. 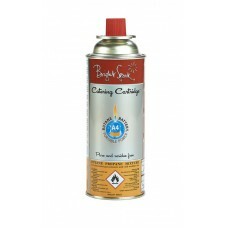 The materials selected to provide the optimum balance of resistance to wear, rigidity and value. 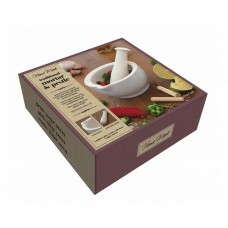 Our Kitchenware and Kitchen Utensils cover a broad range of essential catering products, including chopping boards & racks, mixing bowls, tongs, ladles, colanders and scales to name a few. 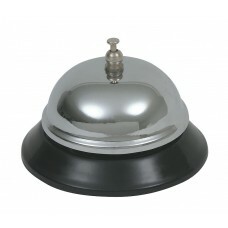 At Gilmartins we have all your requirements for the busy professional caterer, baker and chef. 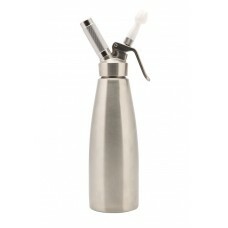 A large capacity stainless steel funnel with a robust handle and a size adaptor for filling both sma.. 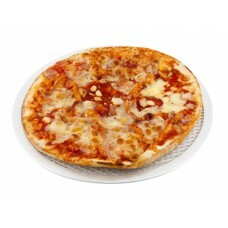 These Pizza screens come in 8 different sizes between 8” and 20”. 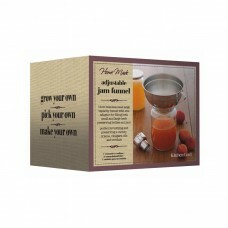 They help produce a more evenly ba.. 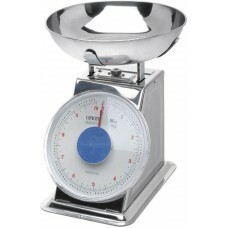 This heavy duty kitchen scales comes with a removable stainless steel bowl as standard, they are ava..
Made by Kitchen Craft this suction based Apple Corer and Peeler is the perfect partner in the kitche..
Made from high-quality stainless steel, this compact washbasin comes with two taps and can be wall m.. 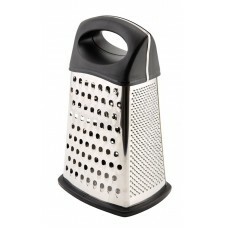 This traditional 4 sided boxed grater has a different blade on each side for different grating. .. 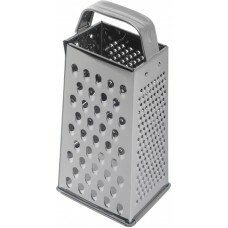 This heavy duty 4 sided box grater is constructed from stainless steel and provides a good resistanc..
Butane gas comes is a pressurised gas and is used with our cooks blow torch's we stock the 8oz optio.. 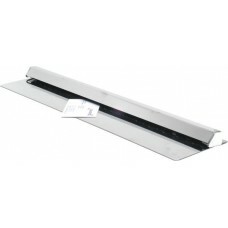 Manufactured from fully vitrified ceramic with the exterior of the mortar having a wipe clean high g..
Aluminium tab grabber also called a check rack, can be permanently fixed to a wall or unit and order.. 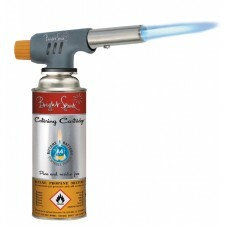 This quick fit blow torch head is powerful and simple to fit the Butane gas canister, its complete w..
1lt Stainless Steel Cream Whipper is a universal whipper specifically made for the catering market, .. 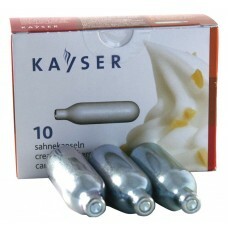 Cream whipper bulbs can be used with either the smaller 0.5lt unit or the larger stainless steel 1lt.. 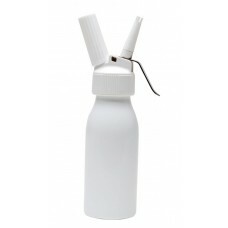 Domestic Cream Whipper is a whipper specifically made for the domestic market, ideal for smalle..